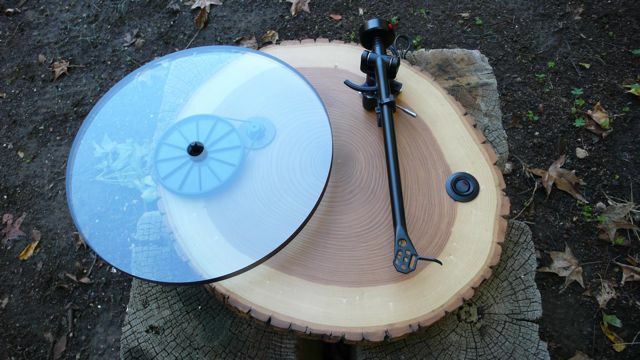 Bartholomäus Traubeck, “Years” A Turntable That Plays Trees. 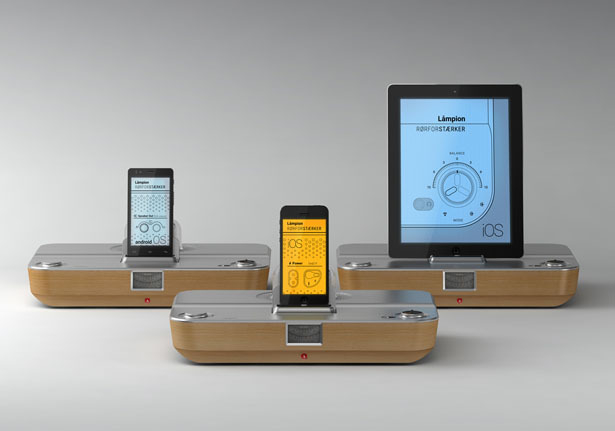 I dream of getting my hands on a working vintage Braun Stereo designed by Dieter Rams. There is something about the idea of playing vinyl records on an old analog turntable that warms my heart. 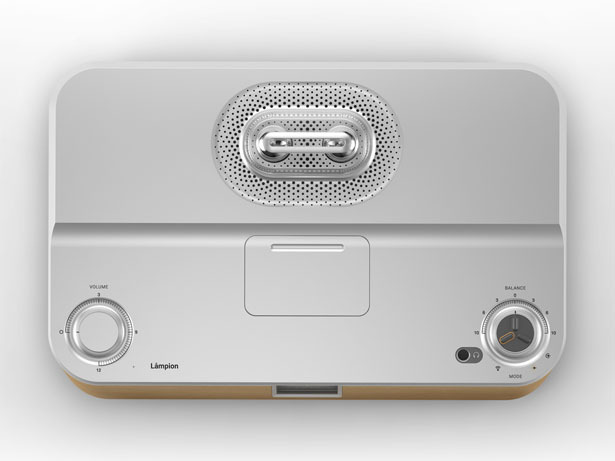 Something about Rams design for Braun makes my heart skip a beat. 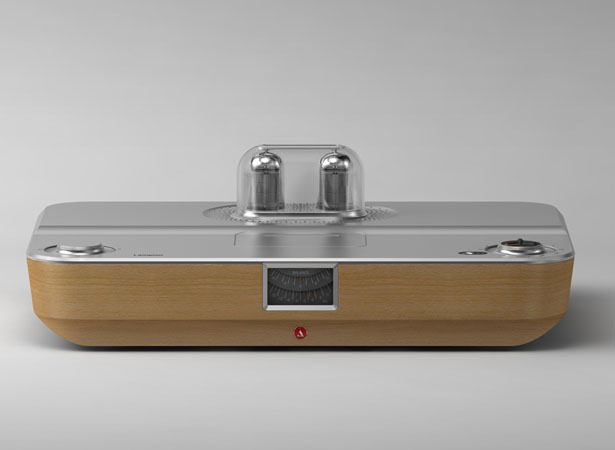 Artist Bartholomäus Traubeck also has a thing for vintage analog stereo gear, but he has taken it a step further by creating a turntable that plays slices of a tree trunk to create sound. 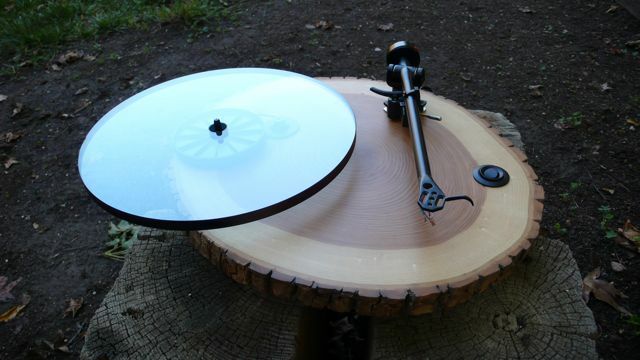 The turntable analyses the tree trunks year rings for their strength, thickness and rate of growth as the input source for a generative algorithm. That algorithm outputs piano music. What a totally cool work of art. 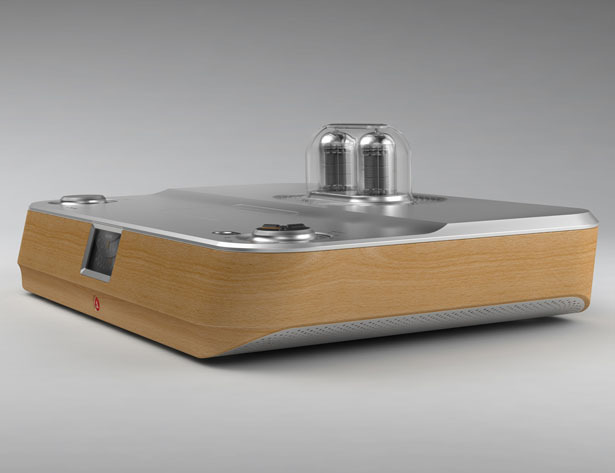 Posted in Design and Art, Music and such, Technology and tagged Art, Audiophile, Braun, Deiter Rams, Music, Phonograph, Trees, Turntable, Wood on February 7, 2012 by Author. Barky Goes All the Way To 11. 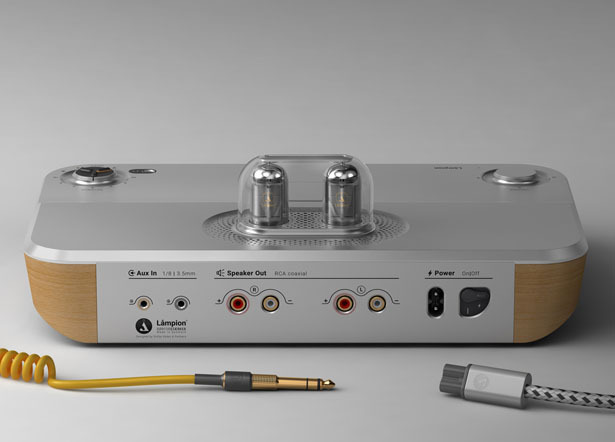 I love music, but I am by no means the true definition of an Audiophile. By that I mean I am not the guy with a 40 thousand dollar stereo, that sits in an acoustically perfect room. My hearing isn’t that good anymore. To many live concerts, too much loud headphone time, and to many years on the ears. 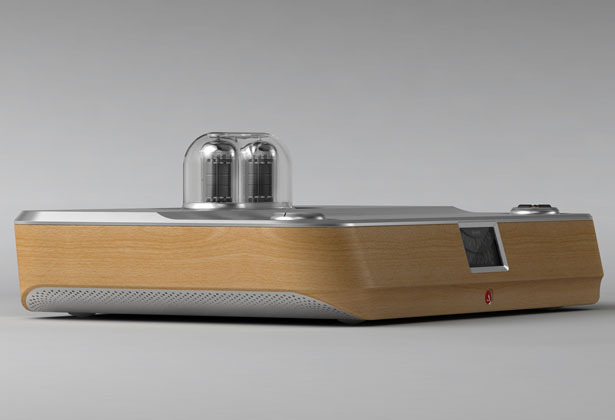 Now, I may not be an audiophile, but I do love awesome looking stereo gear, and the “Barky” turntable makes me say “Please Santa, I want this for Christmas.” Frankly I’d take pretty much anything that Joe Scilly has on the Audiowood website, but Barky makes me want to bust out the vinyl and crank it up to 11. 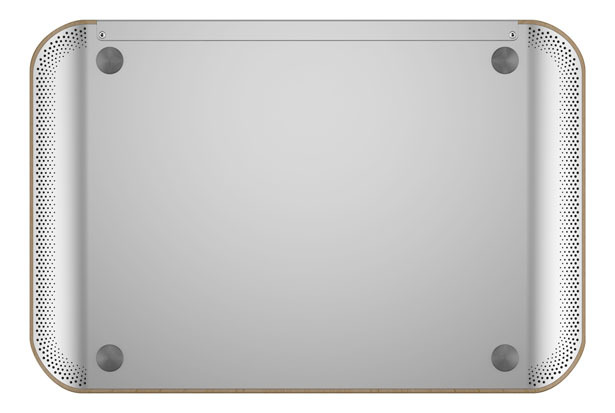 Posted in Music and such and tagged Audiophile, Audiowood, Barky, Joe Scilly, stereo Gear, Turntable on December 9, 2010 by Author.